We believe that Broken Arrow Beauty College and Cosmetology Education Center (former second campus location within the BABC family) have some of the best students and alumni. 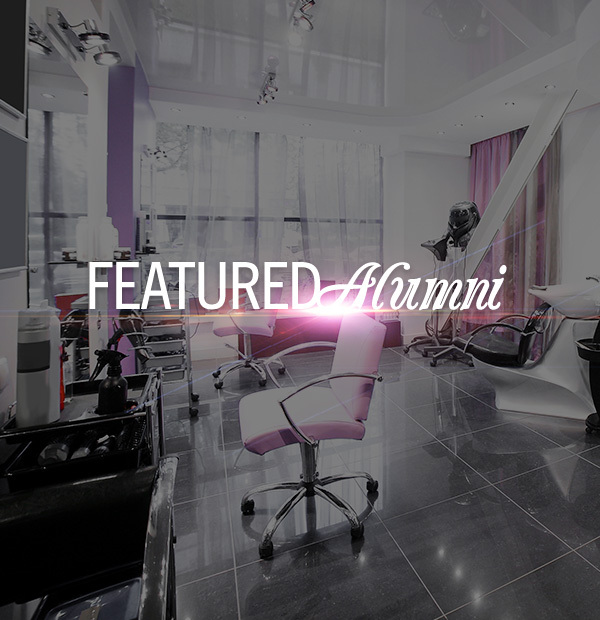 We want to bring back an alumni who has been very successful in her cosmetology endeavors. Chelsea Pagan is a great inspiration to our current students! Chelsea is 27 years old. She has a husband and an 8-year-old son. She graduated from CEC (former second campus location within the BABC family) in 2015. Now, Chelsea works at an edgy, cool salon named iidentity. She hasn’t always worked there, though! Chelsea, like other graduates, had to find a salon she could call home. “When my son started school full-time, I told myself, ‘This is your time!’”. Alumni who are passionate about their education and their careers are the perfect people for students to admire and strive to be like. We want potential students to view Chelsea as a mentor, too. Thanks, Chelsea for taking the time to talk to us! If you’re interested in becoming a CEC or Broken Arrow student, check out our cosmetology program, and contact us. We hope that Chelsea has inspired you to reach for the stars!